When it comes to the sinking of the Titanic, there are a couple of things we know and a couple of things we just think we know. In reality, we probably just remember seeing Leonardo DiCaprio and his lady love have their tragic love story. History has made us forget many of the things society saw directly after that incredible accident occurred despite the fact the tale has been told over and over again. Now you can check out these photos that were taken during the immediate aftermath and now see what it was like to really be around the area and around the people on the boat. 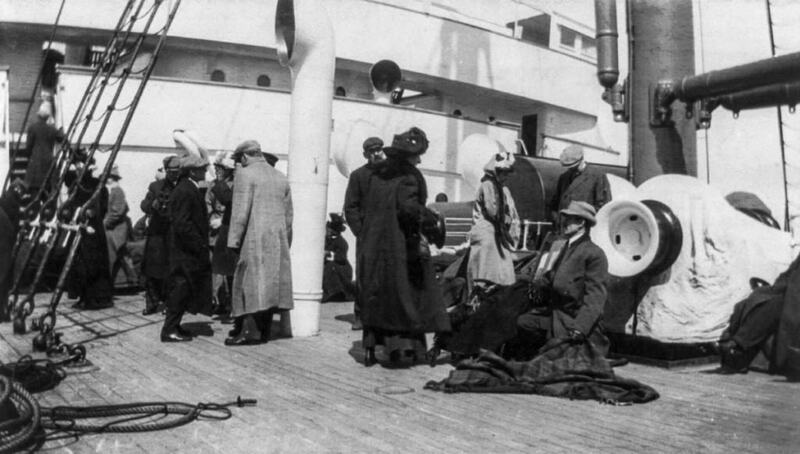 Check out 10 shocking and haunting photos of what happened after the Titanic sank and let us know what you think. One of the surviving crew members is interrogated by a special panel about what he knew about the sinking. 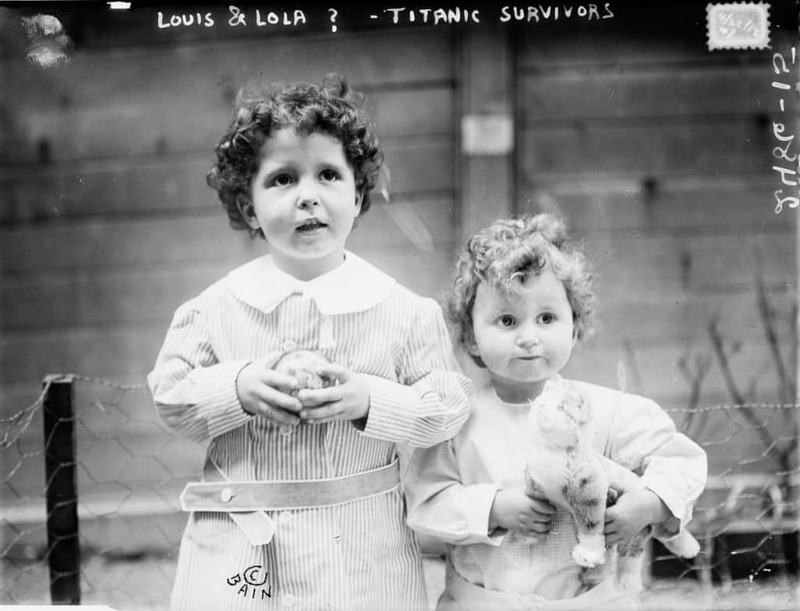 These two kids were initially unidentified because their father used their nicknames when registering for the boat ride. Eventually they were identified as Michael and Edmond Navratil and were aged four and two. 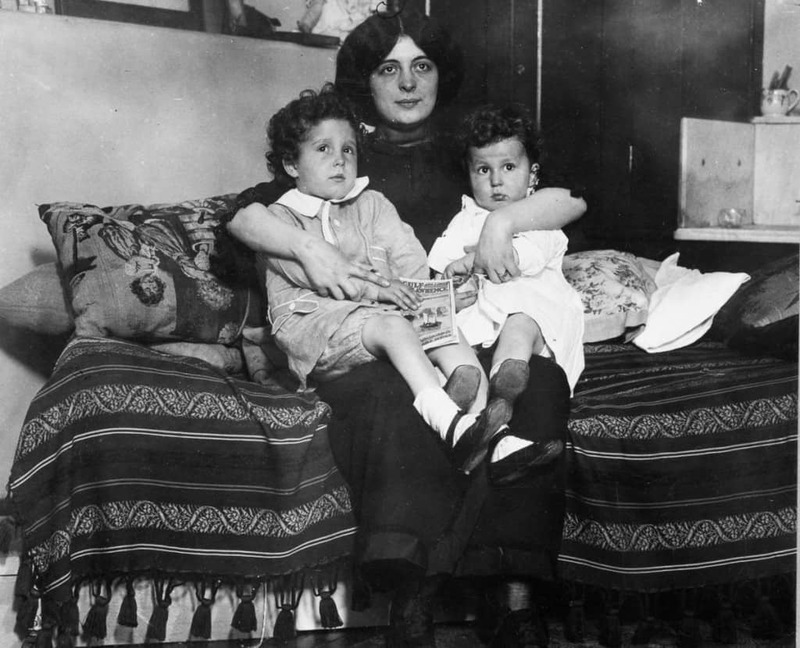 Michael and Edmond are pictured here, being reunited with their mother. The father was one who was not lucky enough to survive the ordeal. 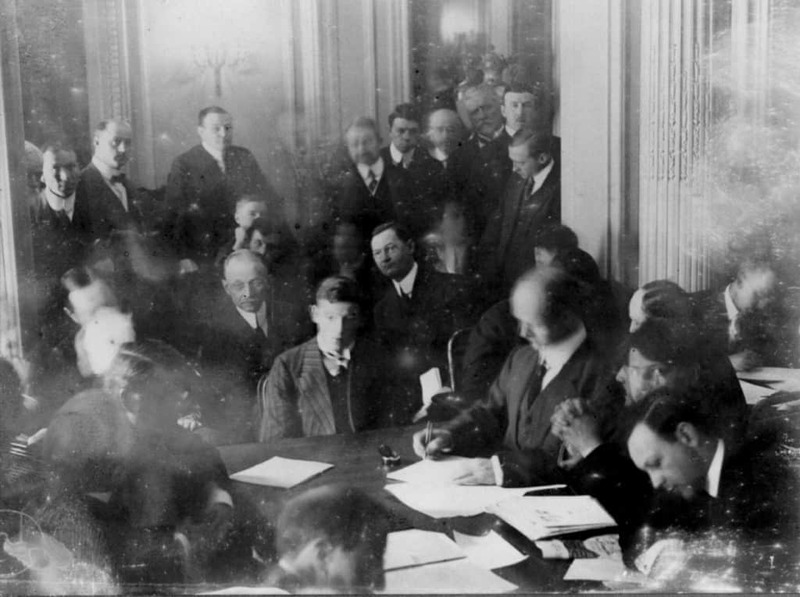 This picture shows some members of the family of the surviving crew after they were returned to South Hampton in the UK. 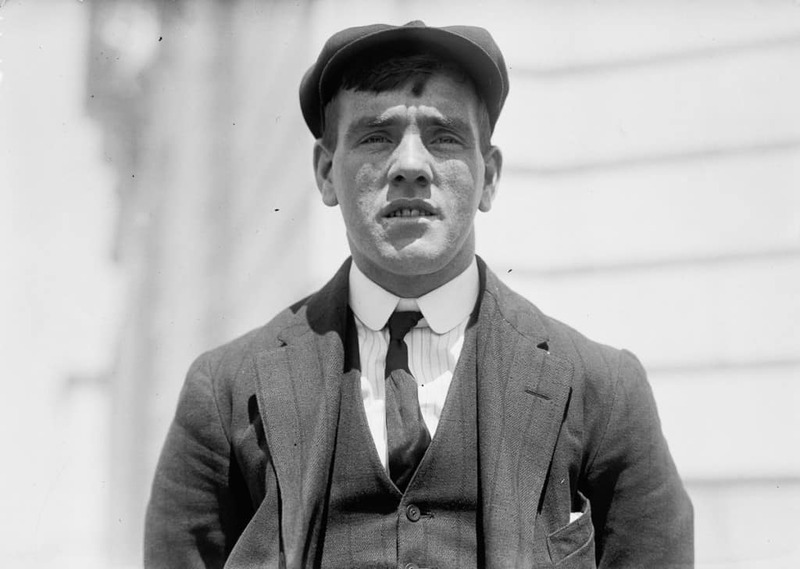 This picture is of the man who first spotted the iceberg. After the sinking, he actually went on to a long life, fighting in both World Wars. Eventually he suffered from depression and hung himself in 1965. 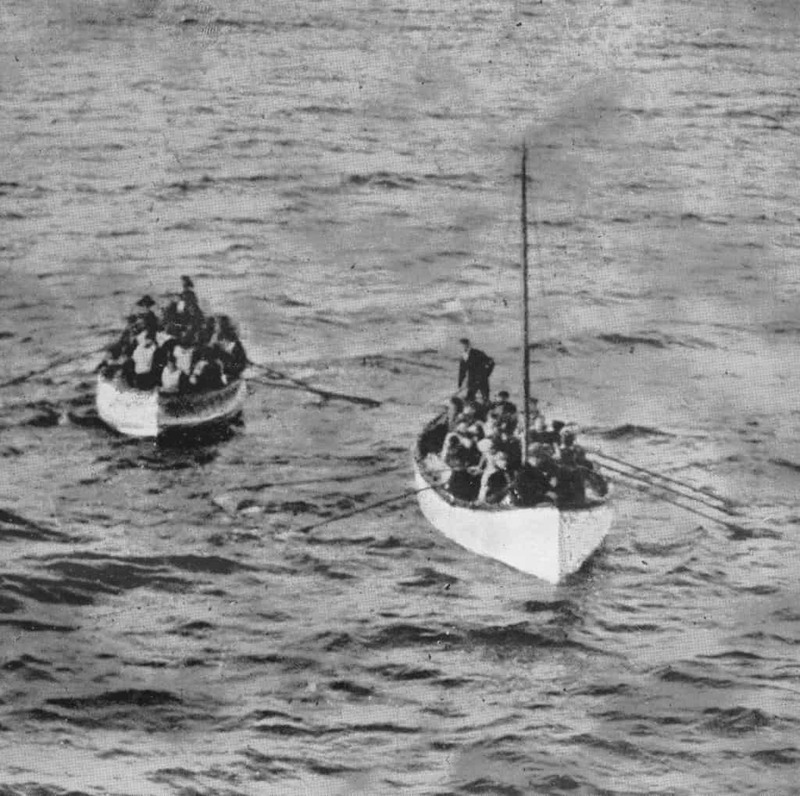 This picture of two boats contained the survivors of the Titanic as they approached the Carpathia and safety. 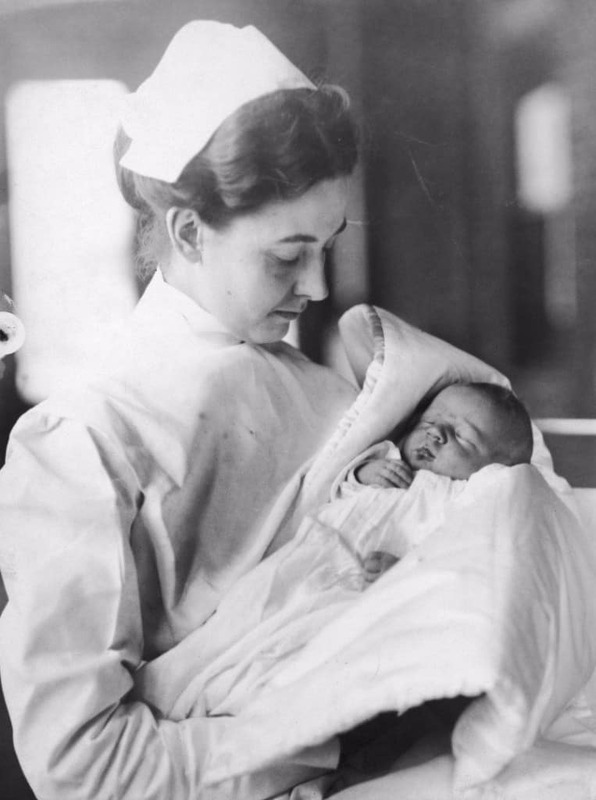 This little tyke was born to a survivor shortly after the disaster who was pregnant and on her honeymoon when the Titanic went down. The father didn’t survive but eventually the baby’s mother married another survivor. 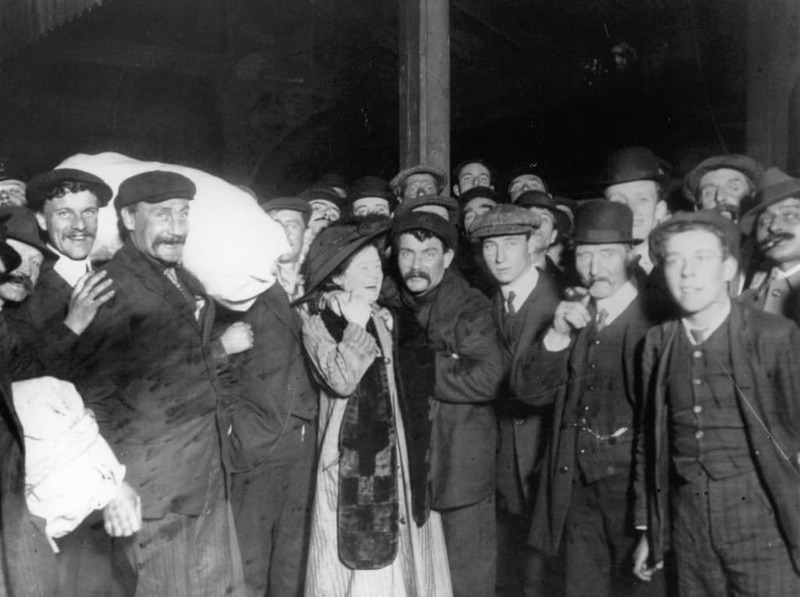 The news of the sinking of the Titanic was something people all over the world followed. 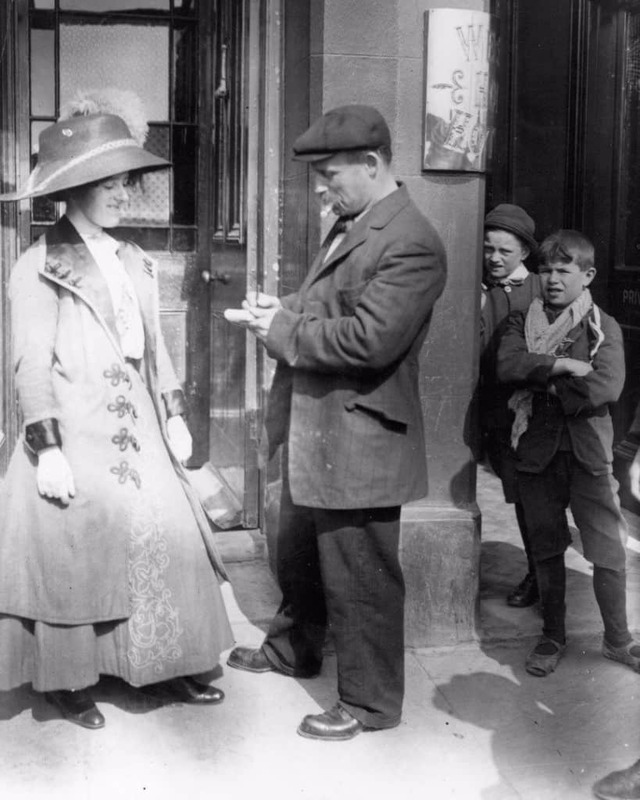 This picture shows one of the survivors giving his autograph to a passing woman. The survivors (there were more than you probably thought) were rescued by another cruise ship known as the Carpathia. This is a picture of some of those survivors right after they were rescued. 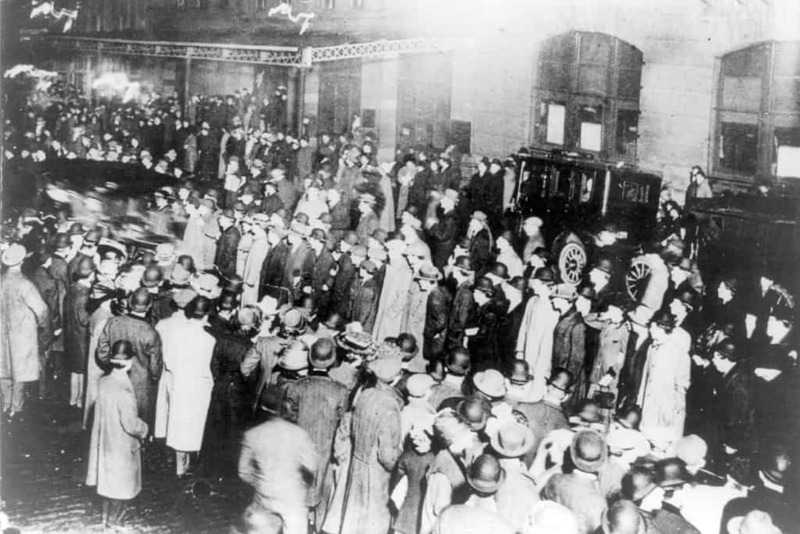 Hearing about the disaster, families gathered in huge numbers on the docks, awaiting the return of the Carpathia so they could see if their loved ones were among the survivors.